You can play music with your. Smart devices through this AMP. Made in Japan. # QA-100. 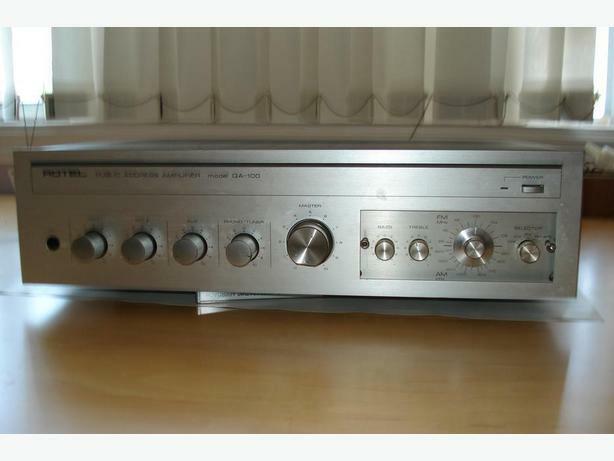 This AMP has a Great AM/ FM Radio Receiver. It Was $550.00 New.